Last night, Great Place to Work announced that Salesforce is #3 Best Workplace in Ireland and we were recognised as one of Ireland’s Best Workplaces for Women. It is our fourth year in a row as a Great Place to Work, and we have been in the top three every year. 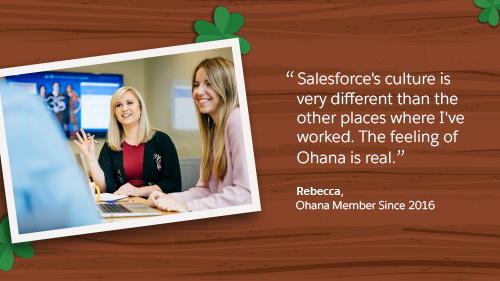 As the country leader of Salesforce Ireland, I am genuinely proud of this consistency — especially as we grow so quickly and evolve so constantly. 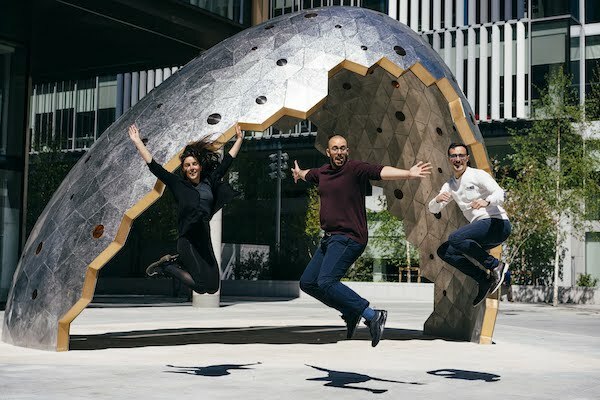 Just last month, we announced plans for a brand new Salesforce Tower in Dublin – a campus of four buildings located in the Silicon Docks area, right on the river Liffey. It will be the home base for all of our current 1,400 local employees and for 1,500 new employees that that we are planning to hire over the next five years. We are committed to giving back to the communities in which we work and live. In the coming year, our employees in Ireland have committed to 38,000 hours of volunteering to support a great variety of projects and good causes in the community. In addition, we set a remarkable European-wide record this year: Salesforce.org gave $1 million to Educate Together, the patron body of primary and secondary schools in Ireland. This is our largest European grant to date. It shows just how important investing in future generations is to us. This commitment to giving back and to living our values of Trust, Customer Success, Innovation, and Equality is what makes our culture great. It's on all of us to make sure that we are doing all that we can to create and maintain this culture. When I look around our Dublin hub, I see people who are willing to do extra for each other, for our customers, and for those in the community. 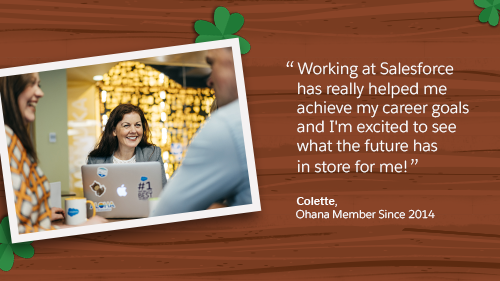 That's why I love listening to what our Irish Ohana has to say about life at Salesforce.